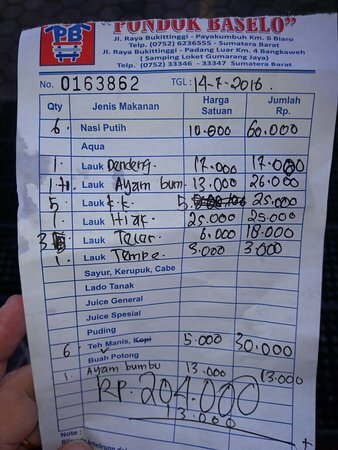 There aren't enough food, service, value or atmosphere ratings for Pondok Baselo, Indonesia yet. Be one of the first to write a review! Located on the road side between Bukittinggi and Payakumbuh. 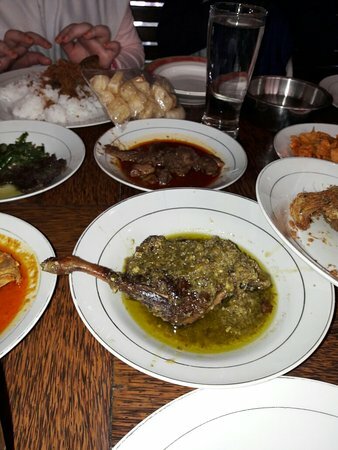 It serves authentic Minang cuisine. Delicious beef rendang and other dishes. 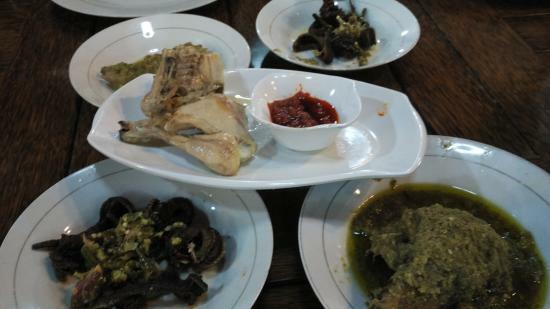 This is one of the best Minang food in Bukittinggi. did buy rendang take away. Incredible large and very tasteful portion. A must try when in Bukittinggi. There are many good restaurants, but this one is among the best in the area. Get quick answers from Pondok Baselo staff and past visitors.